It’s really helps when the sky co-operates. This was shot with Ektachrome E100 slide film. It was scanned into Lightroom and converted to Black & White via a preset. The contrast was adjusted and cropped in Lightroom as well. 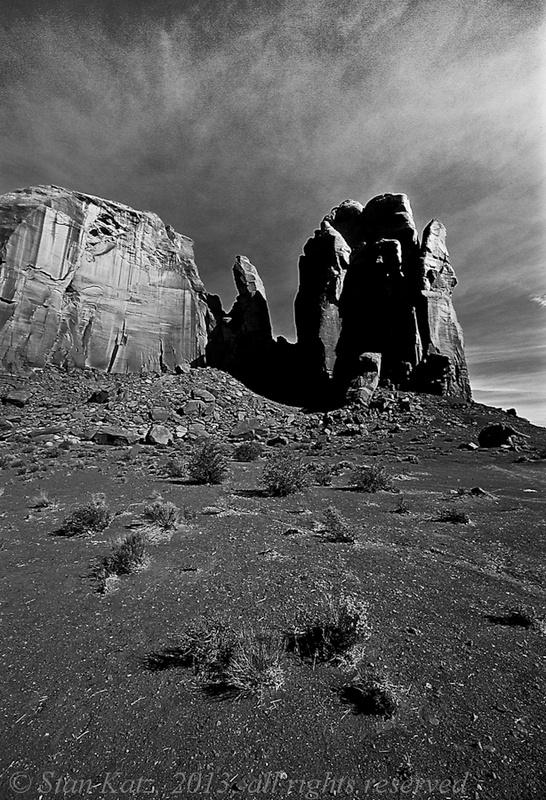 Every place you look in Monument Valley there is something that cries out to be photographrd. This was shot with Ektachrome e100g slide film. It was scanned into Lightroom where contrast was adjusted and cropped. 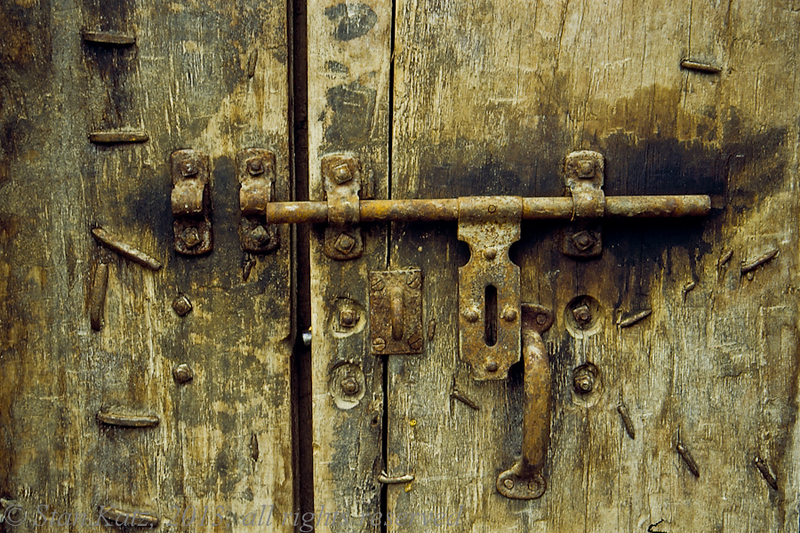 There is something intriguing about antique doors and hardware. This was shot with Ektachrome e100 slide film. It was scanned into Lightroom where contrast was adjusted and cropped. Some a small sections says more than the whole image. One light was used, one was placed to the right of the frame and in front of the model. 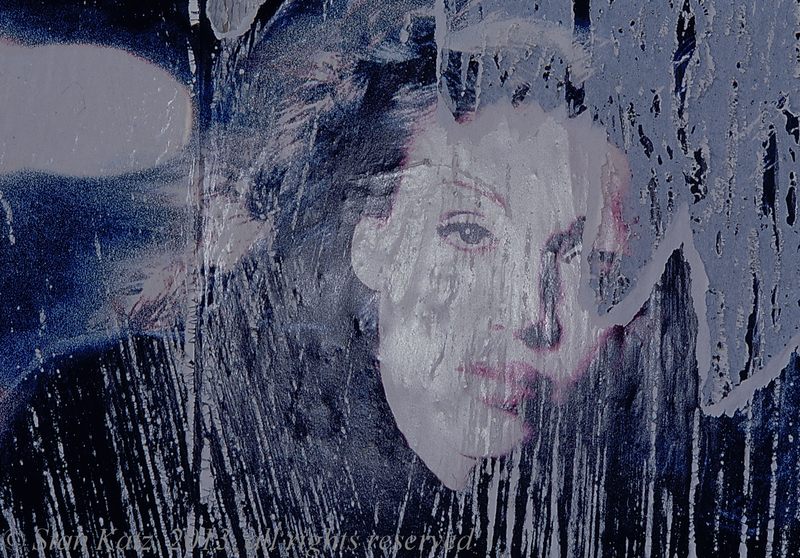 The image was kept a little on the dark side to imply a little mystery. The model reminds me of a butterfly, she seem so light on her feet. I very much enjoy working with models that are more like the average person. This is my first effort in iPhonography. 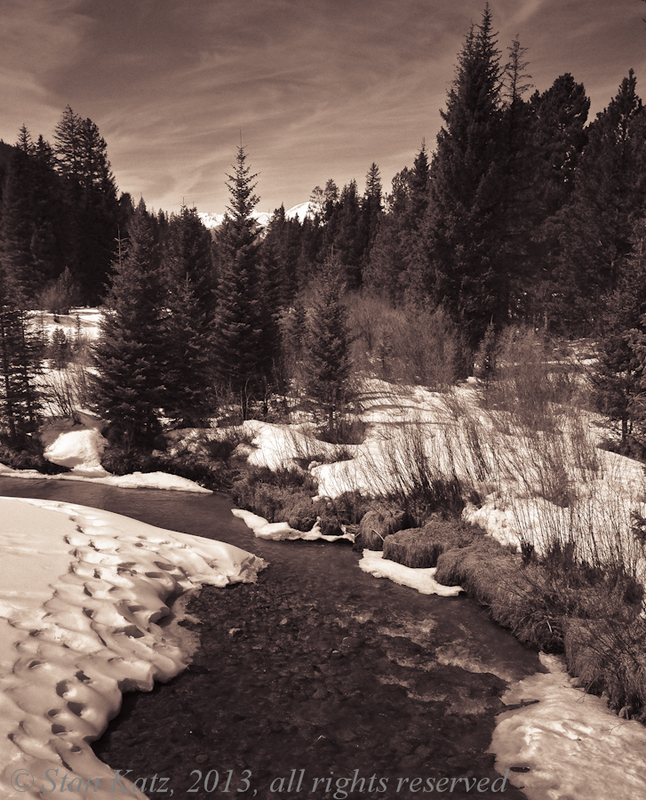 This image is from the footbridge immediately before the gondola at Keystone Ski area. This was shot with an iPhone 5 and imported into a PC. 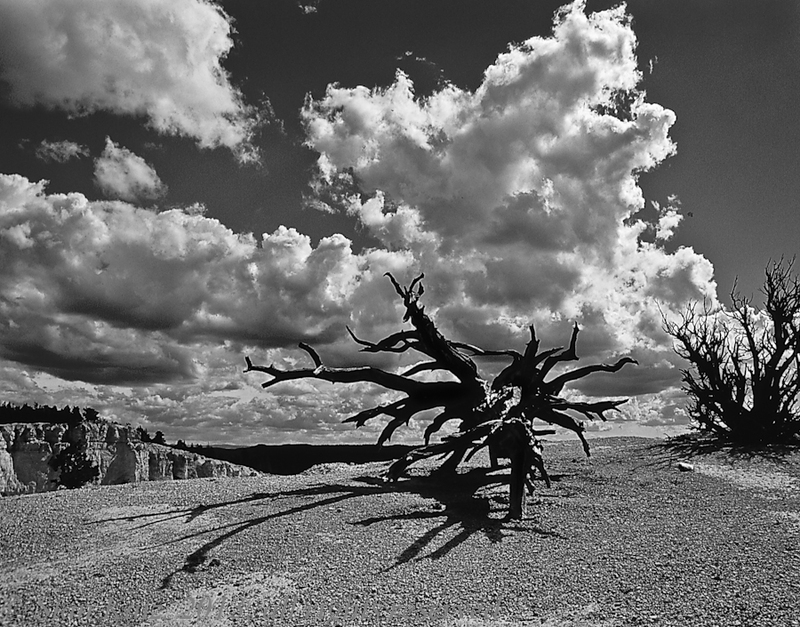 Lightroom was used to process the file and convert it to a monotone. 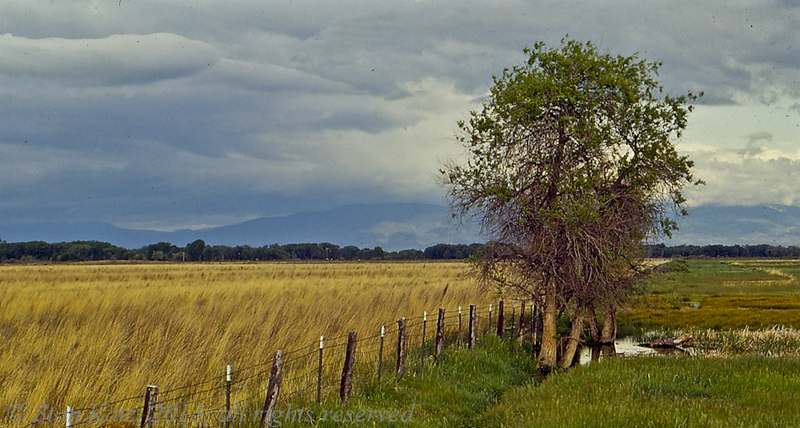 This image was captured while driving north in New Mexico traveling toward Alamosa Colorado. The blue in the sky and the tan of the wheat play so well together and there is a balance of ground and sky. This was shot on Kodachrome 64 slide film and tweaked in Lightroom.